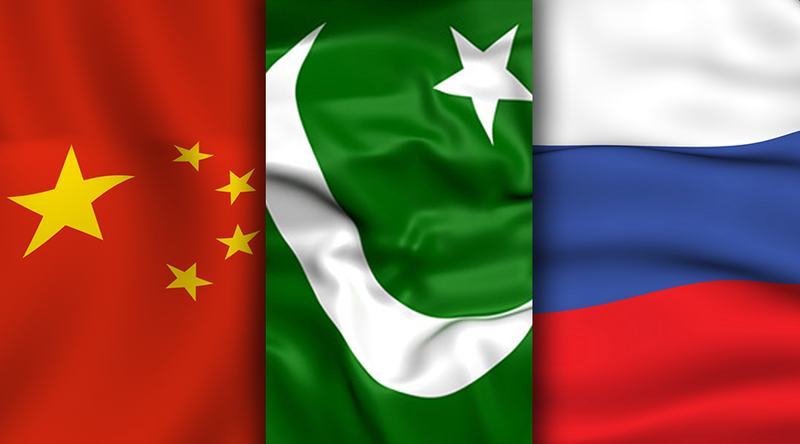 MOSCOW (92 News) – The trilateral meeting between Pakistan, Russia and China is being held in Moscow today to discuss regional peace and stability including situation in Afghanistan. Foreign Secretary Aizaz Ahmad Chaudhary will lead the Pakistani delegation. It is the principled stance of Islamabad that peace and stability in Afghanistan is in the interest of Pakistan and the entire region. In this spirit, Pakistan remains committed to extend all cooperation to the efforts towards bringing peace and stability in Afghanistan. On the other hand, Afghan Foreign Ministry spokesman said that the representatives of Afghanistan have not been invited to attend the meeting.